Whether you love it or hate it, Valentine’s Day is just around the corner. 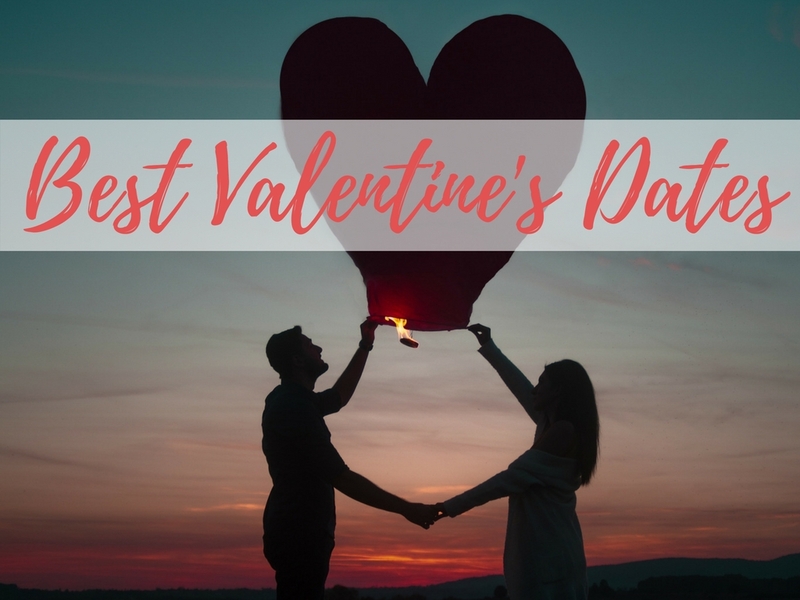 And whether you’re flying solo or crushing hard on your Valentine, there’s no better place to celebrate love than in Denver. Check out these swoon worthy spots (some new, some oldskool Denver) to bring your Valentine, or g o on out and treat yo-self! This is where yours truly will be taking her Valentine this year. 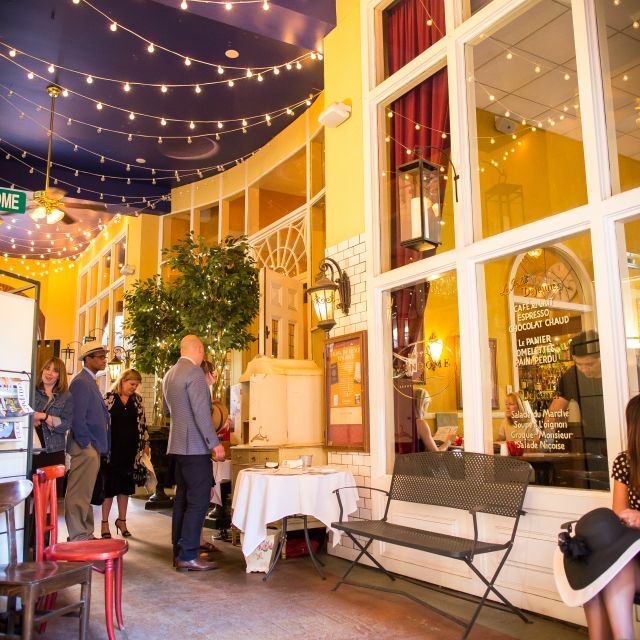 Snuggled in a little delightful courtyard off Larimer Square, Bistrom Vendome is a fabulous French oasis in the city. 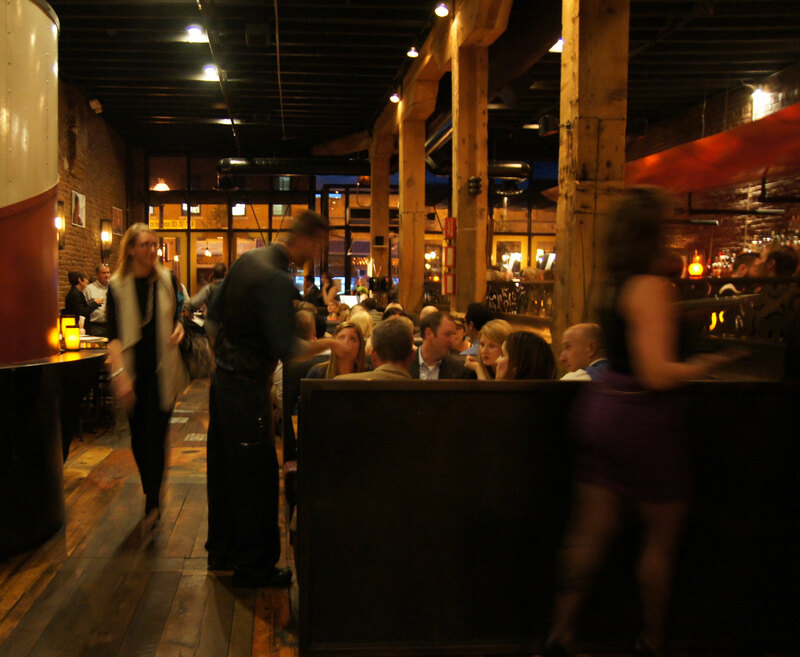 Named for the Place Vendome in the heart of Paris, this spot has long been a favorite of Denver romance-lovers. Those in the know love to sample the coq au vin, the duck confit, and the escargot vie. 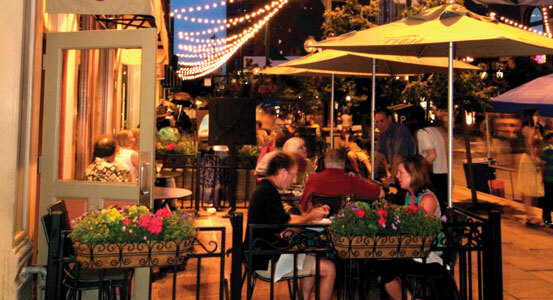 Another classic Valentine’s Day favorite on Larimer Square, this beautifully designed Mediterranean spot is both elegant and concise about the focus: you and the food. Wow your valentine with menu favorites like Parmesan gnocci, octopus farfalle, or any of the other tantalizing bold-flavor combinations. For those serious romantics out there, book a table now for Beatrice and Woodsley, one of the city’s most fabled romantic-themed restaurants. Based on the love story of its namesake, this creative restaurant on South Broadway is sure to please on Valentine’s. Offering seasonal and local ingredients, you can have a heart to heart over crawfish beignets, sticky toffee pudding cake, or one of the fun farm to glass cocktails. Who needs dinner when you can have dessert? Any Valentine would be swept off their feet by a night of romance at Sweet Coie’s, a true treasure in Congress Park. 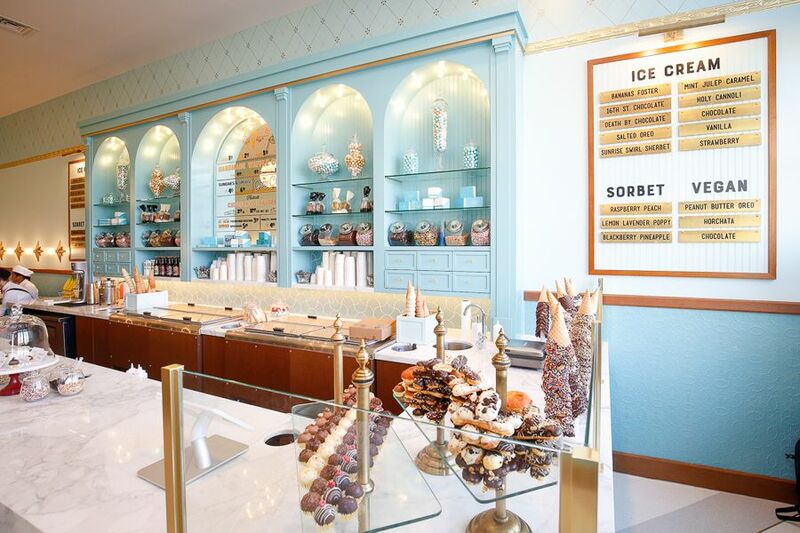 Inspired by the old-school soda fountains of yore, this sweet shop incidentally celebrates its first year year on Valentines, and will be featuring live jazz, special sweets, gift boxes, and free ice cream cake. Named for the Roman goddess of hearth and home, and known for its warm, sensual decor and amazing food,Vesta is always a very hot destination on Valentine’s Day. 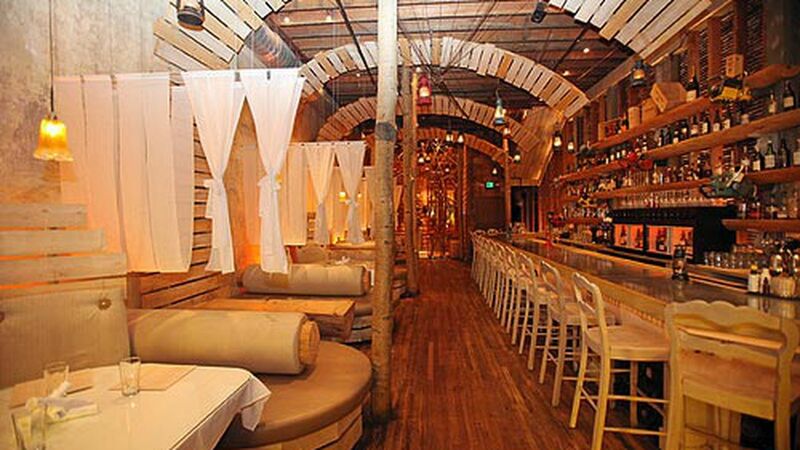 It’s unique concept of dipping and sharing make this cozy downtown spot a year round date mecca. Cozy up and enjoy any of the 36 dipping sauces offered, rounding it out with some strawberry Cointreau or creme anglaise. Looking for some smoking Valentine’s Deals? Check out these great savings and promotions on the special day. And what about you? Do you have any favorite date spots for Valentine’s that you’d love to share in the comments below?